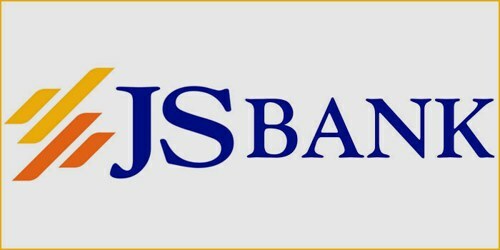 It is a broadly described annual report of Js Bank Limited in the year of 2012. During the financial year, Total Assets of the Bank stood at Rs. 81,569,995 million against at Rs. 53,920,569 million. The Balance Sheet size of the bank registered a Y-o-Y growth of 51% to reach Rs. 81,570 million as at 31st December 2012. Deposits increased to Rs. 62,544 million compared to Rs. 41,487 million in the previous year, a Y-o-Y growth of 51%. The bank posted a Pre-tax Profit of Rs. 1,010.99 million during 2012 as compared to a pre-tax profit of Rs. 535.75 million in the previous year, registering a healthy Y-o-Y growth of 89%. The Profit after tax came in at Rs. 708.18 million as compared to a profit of Rs. 359.69 million in 2011, an increase of 97%. The Earnings per Share (EPS) of the bank was Rs. 0.70 for 2012 as compared to an EPS of Rs. 0.42 per share during 2011. The paid-up capital of the Bank increased by 1.885 billion. The paid-up capital (free of losses) of the Bank as at 31st December 2012 stood at Rs. 8.543 billion.